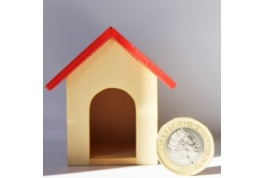 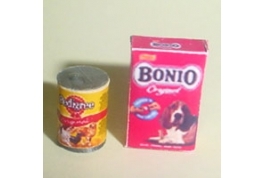 Dollhouse Box Of Bonio And Chum Dog Food Ideal For Miniature Shop Or Kitchen. 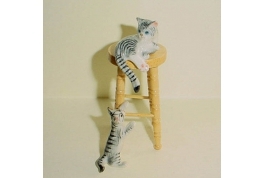 2 Delightful 12th Scale Grey Tabby Cats With A pine Stool. 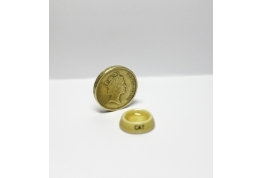 An Excellent And Realistic Piece. 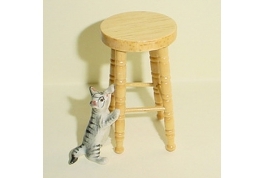 Will Add Character To Your Room Setting. 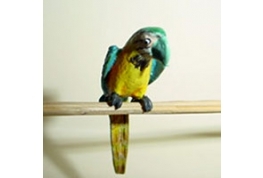 Excellent Quality 12th Scale Miniature Dollhouse Blue Parrot. 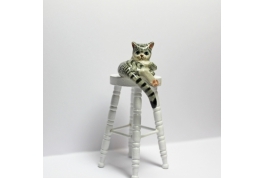 Perch Not included. 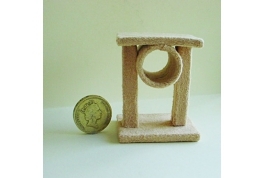 12th Scale Cat Toy House It Is Just Like The Real Thing. 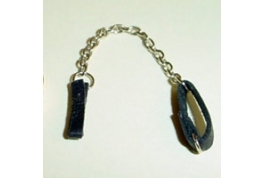 A Solid Piece With A Fake Fur Effect Finish. 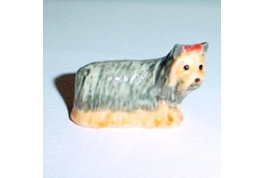 Excellent Quality China Yorkie Terrier A Delightful Addition For Your Dollhouse. 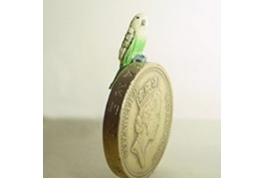 Excellent Quality 12th Scale Dollhouse Miniature Green Budgie. 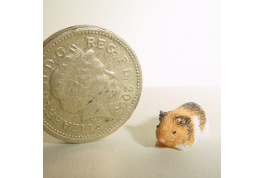 A delightful realistic little guinea pig, just waiting for a new home. 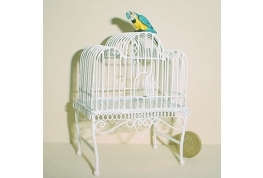 Excellent 12th Scale Dollhouse Miniature White Cockatoo. 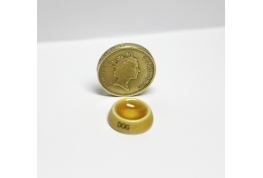 Superb Dollhouse China Dog Bowl. 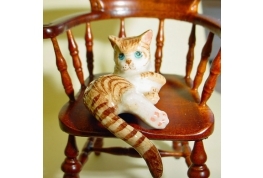 12th Scale Dollhouse China Cat Bowl. 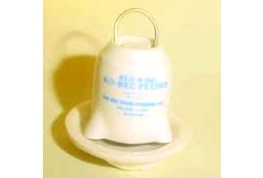 Please Note The One You Will Receive Will Be A Cream Colour And Not White. 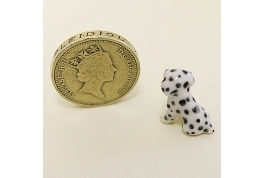 A Cute 1:12 Scale Dalmatian Puppy. 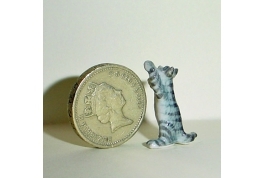 He Could Also Be Used In 1:24 Scale Settings As An Adult Dalmatian. 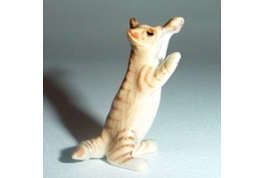 Delightful Upright Ginger Cat An Excellent Item For Any 12th Scale Dollhouse Room Setting. 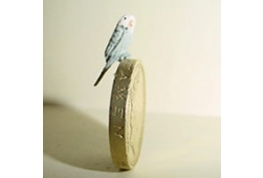 Delightful 12th Scale Grey Budgie For Miniature Dollhouse use. 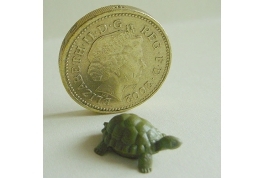 A Delightful Little 12th Scale Tortoise Ideal For A Mini Garden. 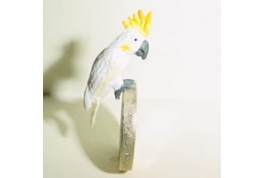 This Little Chap Is So Finally Detailed I Love Him!